Ms. Brown holds a Bachelor of Business Administration degree in Accounting and a Master of Accounting, with a focus in taxation, from The University of Georgia. 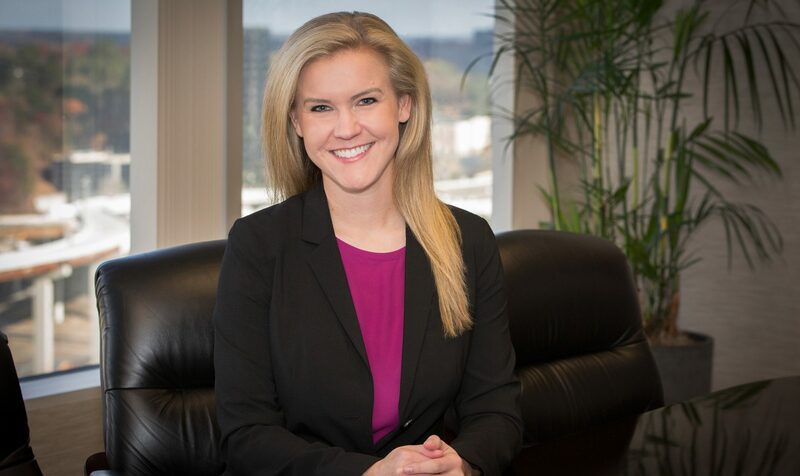 While attending The University of Georgia, she completed internships with Primerica Financial Services and PricewaterhouseCoopers LLP. Jacki’s background, prior to joining Bridges & Dunn-Rankin, includes two years of tax experience with PricewaterhouseCoopers LLP. Her experience in taxation includes compliance and multistate income tax work related to corporations, partnerships, limited liability companies, and individuals. Industries of clients served include manufacturing and services. As a personal note, Jacki enjoys watching UGA football, playing soccer, reading, and attending Passion City Church.